For one whole week, I worked my way through the HubSpot Certification curriculum in HubSpot Academy. 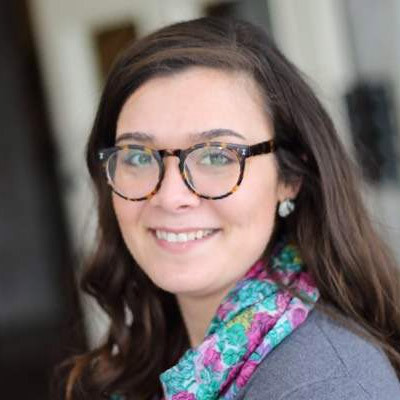 In my new position at TBH Creative, inbound marketing and Hubspot are used daily by the team so it is important for me to understand the methodology and practice of inbound marketing, as well as familiarize myself with the functionality and best practices for HubSpot reporting and tools. Besides, since this certification is free to all HubSpot customers and I'm a geek for learning new things, it would be a shame not to! One of my first takeaways in HubSpot training was the importance of learning the vocabulary to understand the core components of inbound marketing. Prior to the training, I had picked up a few key marketing terms and misinterpreted a few others. For example, the concept of using keywords to drive website traffic seems fairly straightforward, but learning how important long-tail keywords are for SEO was eye-opening. For reference, I’ve compiled a list of a few important inbound marketing terms that I learned in the training. The following key terms are spelled out in my own words after taking the training, and you can access these terms and more in the HubSpot’s Inbound Marketing Glossary. A call-to-action (CTA) is basically what it sounds like - something you're trying to get the user to do. This could be a link, button or image that gives direct instructions to the site visitor, such as "Register for the Event" or "Subscribe to our Blog." This type of page is specifically designed to collect lead information in a contact form. It's kind of like a gateway between the call-to-action and the resource your site visitors want to access, like an ebook. In order to see the ebook, the visitors (read: leads!) will need to provide some basic contact information. 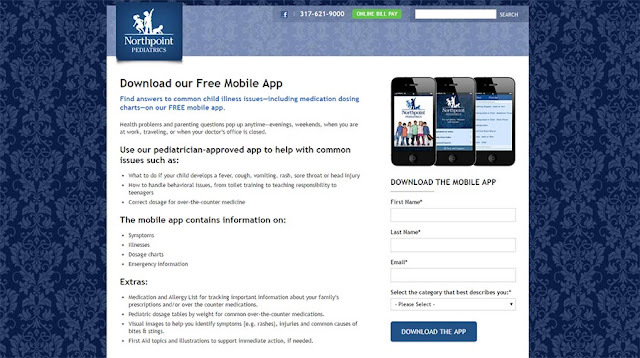 A landing page used by on of our clients, Northpoint Pediatrics, to collect leads from users who download the mobile app. These are keyword phrases that contain at least three words and mimic the types of searches that lead to the specific content available on your site. For example, "shoe" is a very broad keyword but "women's shoes for work" has less competition on search engines and helps searchers find exactly what they're looking for on your site. Lifecycle stages help to label the relationship you have with different segments of your audience in the buying process. Admittedly, this is a bigger concept that's not so easily simplified. Knowing that at each stage, your audience has different needs and values different information helps you create better content. The stages are typically divvied up into three sections: awareness, evaluation and purchase, seen below. Understanding these concepts goes a long way towards certification. Check out these definitions and other marketing terms in the HubSpot’s Inbound Marketing Glossary. This certification process also made it clear that jumping straight into the HubSpot tools without any training is likely to be disastrous. To understand the complexities of creating content, social tracking, managing contacts, and data reporting, I would venture to say HubSpot Academy is essential to make the most of your subscription. Consider this analogy: Imagine you purchased a piece of machinery with absolutely no idea how to use it. Trying to operate a forklift with no training would lead to frustration—from fumbling to use the controls to failure to achieve desired results. Ultimately, this tool that had such great potential to benefit your business is left alone to rust sadly in the back parking lot. Take the Dashboard, for example, which presents you with a veritable landslide of information and analytics. One of the first pieces of data in the Dashboard pertains to Contacts. In order to correctly interpret that data, we need to know that HubSpot Contacts are categorized into Persona groups, and then that Personas need to be setup to match your company’s Buyer Personas, and finally that creating Buyer Personas follows a specific process. That’s a lot of knowledge packed into one simple report! Take it from me—it pays to take the time to learn the ins-and-outs of HubSpot. Of the plethora of tools that come with the HubSpot toolbox, Personas and Contacts are just two examples. 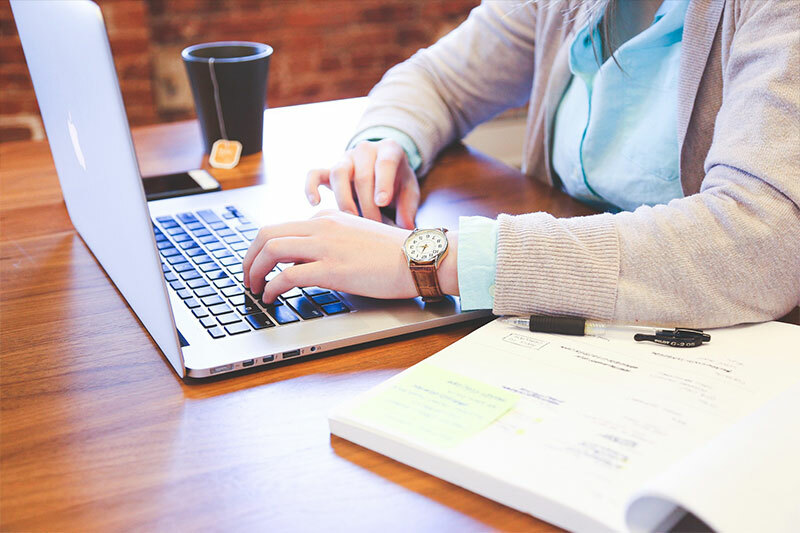 In order to use this platform to attract visitors, convert leads, and close customers, you’ll want to take the time at the outset to learn how to use HubSpot properly. Otherwise several frustrating hours may cause your HubSpot subscription to end up unused, forgotten and rusty like that forklift. As you may have noticed, I have a tendency to jump right in. The logical starting point for the certification training in my mind was the very first video. Only after my second attempt at the test did I discover the accompanying study guide for HubSpot Certification test-takers. Are you noticing a trend? When it comes to HubSpot, do your research first and be prepared. What is the SMART goal setting framework? What three SMART goals should you always have set for your inbound marketing? What benchmark data does the HubSpot Goals application provide? Depending on your learning style, having access to these questions as you work through the material may be more beneficial than quizzing yourself afterwards. Either way, it is smart to utilize this HubSpot Certification Exam Study Guide to prepare! The exam consists of 90 multiple choice, true/false, situational and example-based questions, and it must be completed in 2 hours. After you pass the exam, in order to finish the certification process, a practicum is also required to demonstrate your ability to apply what you’ve learned and see results. Find out what all is involved in getting a HubSpot Certification. Feeling too overwhelmed to do this in-house or need some experienced help? TBH Creative can help you develop an inbound marketing strategy that will work for your business. We can handle all aspects of inbound marketing for your business, from social media strategy to search engine optimization to analyzing performance.